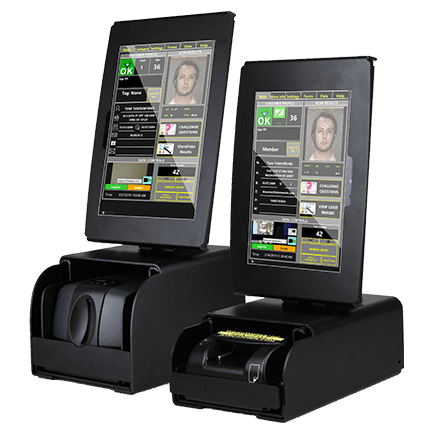 Age Verification - IDScanner.com by TokenWorks, Inc.
Want to add the AgeVisor ID scanner to your Windows-based POS? We can help you with that. IDVisor Sentry is a Windows-based customer management system wth age verification and membership management. Sentry makes it simple and easy to capture and maintain detailed customer information. Free Technical Support by US based engineers. No overseas call centers. And you speak with the Developer, not a reseller. TokenWorks Supports its products from the same offices that Designs, Develops and Fulfills order here in New York. Support hours are M-F 9-5 EST. All TokenWorks products have a 100% satisfaction guarantee. All products include 14-day trial period, in which the scanner can be returned for a full refund. 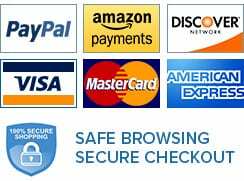 FREE UPS Ground shipments with coupon code FREESHIP used at checkout. Same Day Shipment for orders placed before 12pm EST. Note UPS Ground is 1 Day delivery within 150 miles of our office. See UPS coverage map. TokenWorks is constantly innovating and developing new products, features and capabilities. As new generations of our products are introduced, older technologies cannot deliver the same functionality and performance as more advanced innovations. However, because TokenWorks equipment is designed for long-term durability, many older platforms continue to be available for customers that specifically need them. To review our previous-generation products, a few of each of which we have in inventory and available for sale, please visit our previous-generation products page.